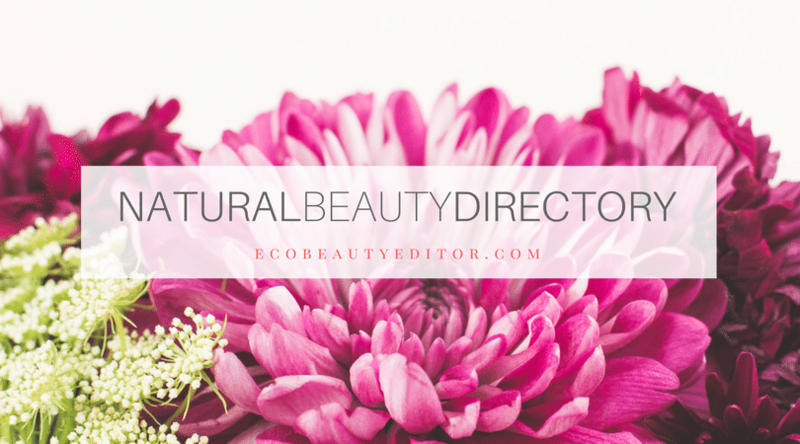 Welcome to the Eco Beauty Editor brand directory — a resource for all-natural cosmetics, skincare and beauty tools. * Please note, some brands may have products in their line that aren’t 100% natural. 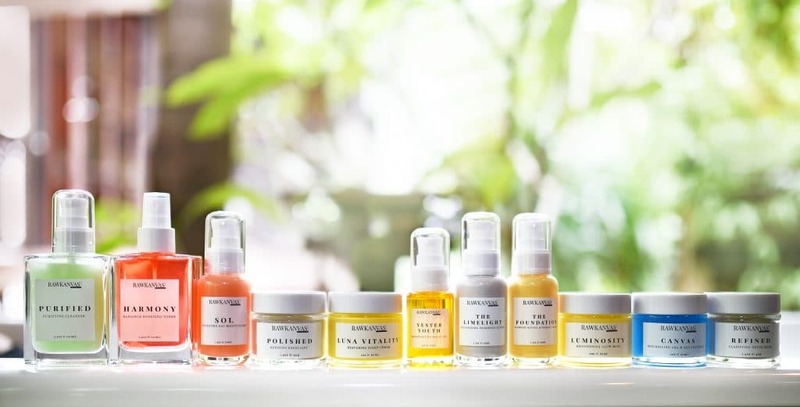 ** If you have a natural brand that you would like listed in the brand directory, please see further information at the bottom of this page. *** This a new page, so it is being curated and updated daily. 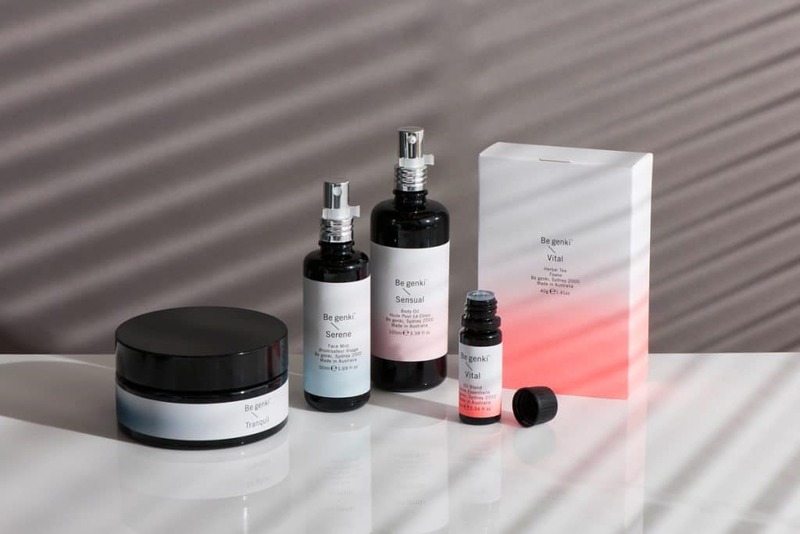 Stores listed below either sell all-natural beauty products, or a selection of natural brands. *Disclosure: This website is independently owned, operated and monetised with (but not limited to) ads and affiliate links. We would love to get on your list! Check out our line!